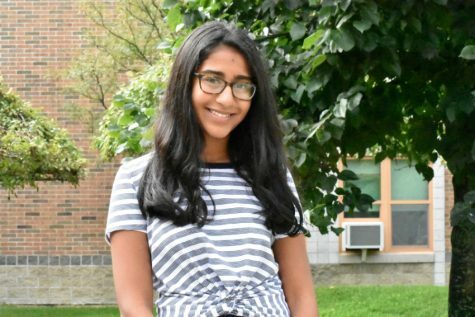 My name is Anushka and I attend Westford Academy as a freshman. I take the journalism course at WA because I am interested in improving my abilities in writing and speaking confidently. I also am interested in participating as an editor for the Ghostwriter during my future years at Westford Academy. Some things I enjoy doing are tennis, eating, online shopping, traveling to new places, watching Netflix, and using all my free time to catch-up on sleep. Hopefully, I will be able to expand my knowledge of journalism while also having time to do the other things I enjoy.